Many large retailers work with Trace One, a software company that operates a platform allowing retailers to develop and exchange private label product specifications with suppliers. 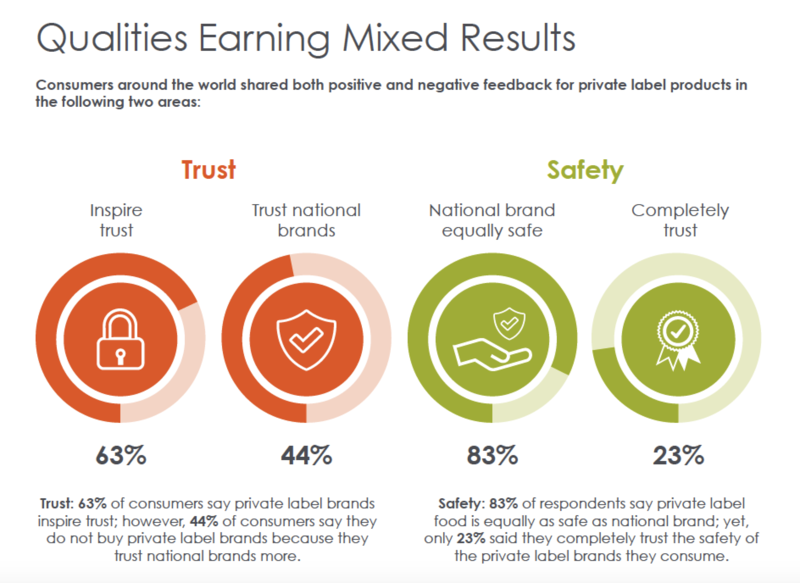 Given Trace One’s expertise in private label consumer packaged goods (CPG), they also publish interesting reports! Clients come to us when are in need of sourcing high-quality ingredients for private labeling, wholesale or in bulk. Interested?